Not quite sure what to send? 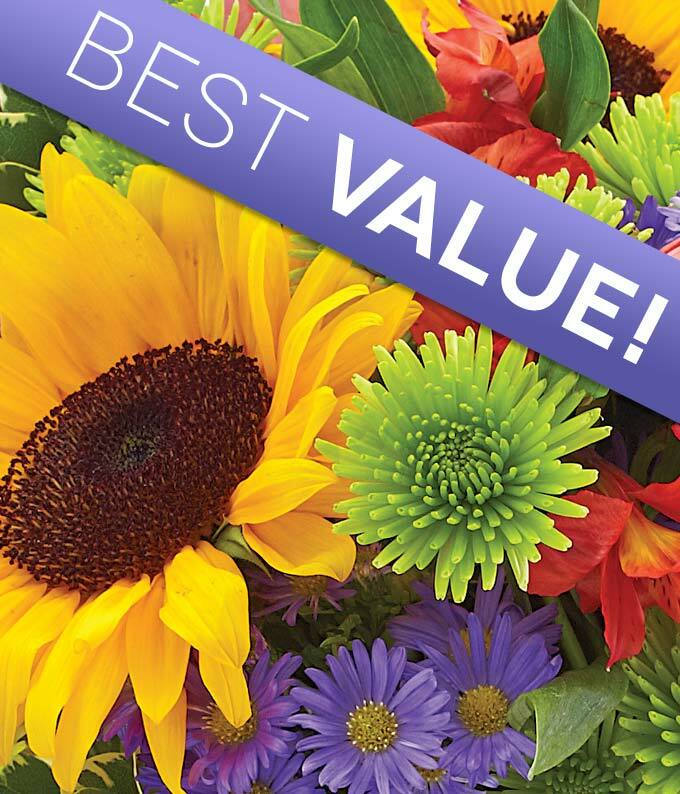 Let our top notch florists design a bouquet with their freshest most beautiful flowers. The arrangement will be hand delivered in a glass vase.